When Your Medication Isn’t Allowed for Flying. . . This is a topic we hear about often in the Pilot Information Center from those airmen seeking a first, second, or third class medical certificate. We’ve written about the FAA’s medication usage policy in the past. However, we haven’t talked about the “alternate pathway” of negotiating with the FAA to consider a medication that currently resides on the FAA’s “Do Not Issue/Do Not Fly” list. I recently spoke with a member who has been taking a heart medication called Tikosyn (Dofetilide) for many years for a common heart condition, atrial fibrillation. Tikosyn is a Class III antiarrhythmic drug used to treat abnormal heart rhythms. Normally, after each heartbeat, the heart's electrical system “recharges” to get ready for the next beat. This process is known as repolarization. Sometimes, the heart muscle takes longer than normal to recharge between beats. This electrical disturbance is called a prolonged QT interval. In the case of dofetilide and other similar antiarrhythmic drugs, this is a side effect that concerns the FAA, and for that reason the Agency doesn’t recognize the drug as appropriate for aviation activities. I mention this to point out that the FAA carefully reviews medications for their “adverse effects” profile before determining the acceptability for use while flying. The disposition of the drug then becomes the “policy” for the drug’s acceptability, and although not cast in stone, the policy is a bulwark of how the FAA operates aeromedically. Once the policy is in place, it applies universally, so a disqualifying med is disqualifying, period, regardless of an individual’s own personal response to the drug in question. However, policy can and does change over time, and as a medication’s history of use in the general population appears favorable, the FAA might reconsider the policy and place the medication back in the “allowed for flying” category. If you feel compelled to pursue a review of your case with the FAA after being denied a medical certificate because of medication usage (and remember, too, that the underlying medical condition may be as much a factor in the denial as the medication), there is a way to have the FAA reconsider that decision. You will need a strong letter of support from your treating physician verifying how long you have been on the medication, the condition being treated, and that you have experienced no adverse side effects during the time you have been taking it. You will then submit a request for reconsideration to the FAA and ask that the case be reviewed by the Federal Air Surgeon’s Therapeutics and Pharmacology committee. The FAA allows many, many drugs, sometimes with certain limitations of restrictions, and the number of meds that are in the “no way” category is quite small. That said, if you and your treating doctor feel that you could safely operate while using a particular medication, it definitely doesn’t hurt to ask the FAA to reconsider its position! For those who currently taking medication on the FAA’s “Do Not Issue/Do Not Fly” list and are thinking about operating under the new BasicMed rules that implement Third Class Medical Reform and are effective May 1, 2017, take a look at AOPA’s FAQ on the topic here. 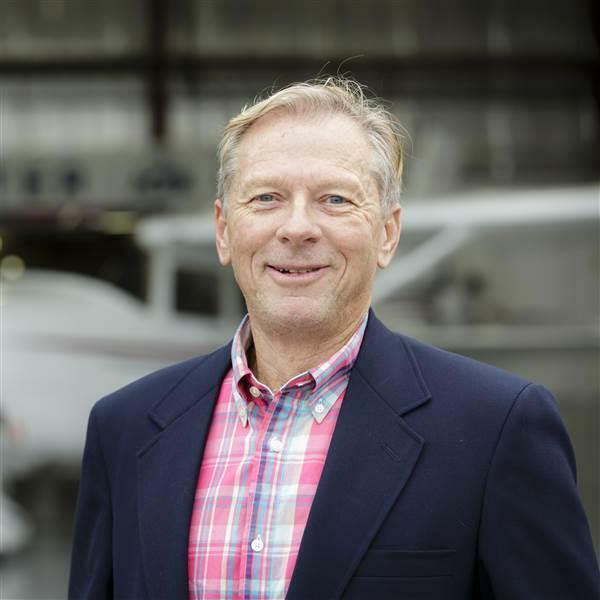 Gary is the Director of AOPA’s Pilot Information Center Medical Certification Section and has spent the last 32 years assisting AOPA members. He is also a former Operating Room Technician, Professional Firefighter/Emergency Medical Technician, and has been a pilot since 1973.